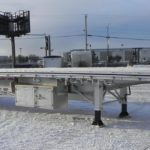 Commercial Vehicle and Trailer Service - Kingpin Trailers LTD. 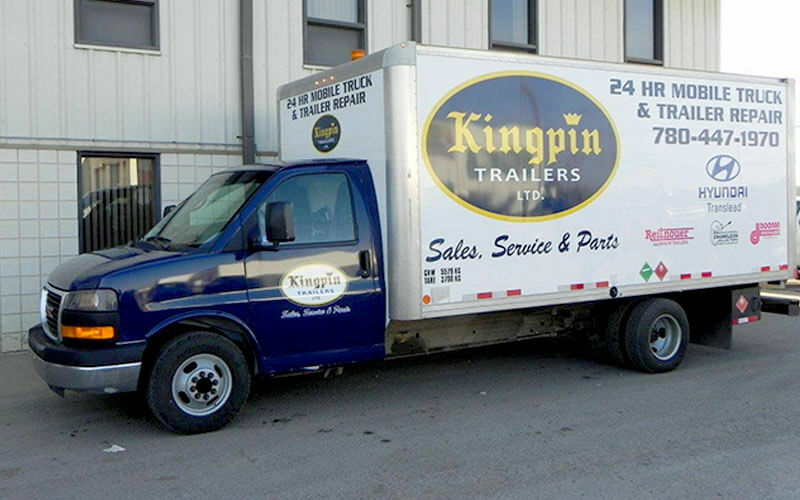 Kingpin Trailers understands the stress that comes with expensive down time due to mechanical failure. 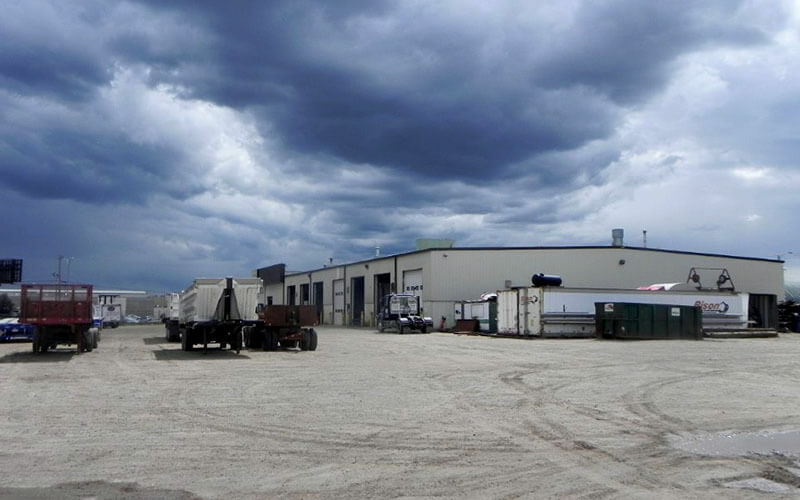 In response, our team of licensed technicians is available around the clock to ensure your equipment is serviced and repaired to ensure your rig is maintained, safe, and on time. 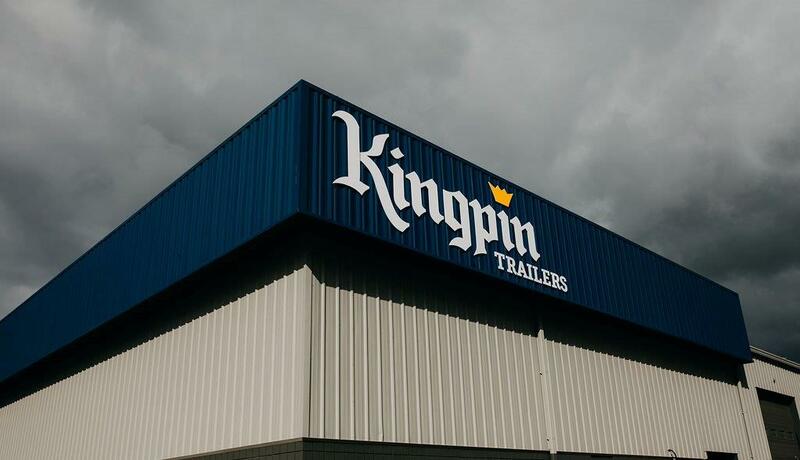 When you choose Kingpin Trailers for your on-site fleet maintenance, you receive quick and efficient service with quality results. Our technicians work hard to detect early deficiencies and keep you up to date with inspections and replacement parts. Our semi trailer repair service is mobile and available 24/7 to ensure your rig gets back on the road as quickly as possible. With certified mechanics on standby around the clock, why pay to have it towed when we can usually repair it on the spot! 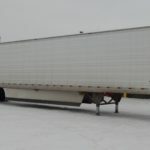 From bodywork to suspension repairs, our licensed trailer technicians are qualified to handle all your semi-trailer and tank trailer repair and inspection needs.